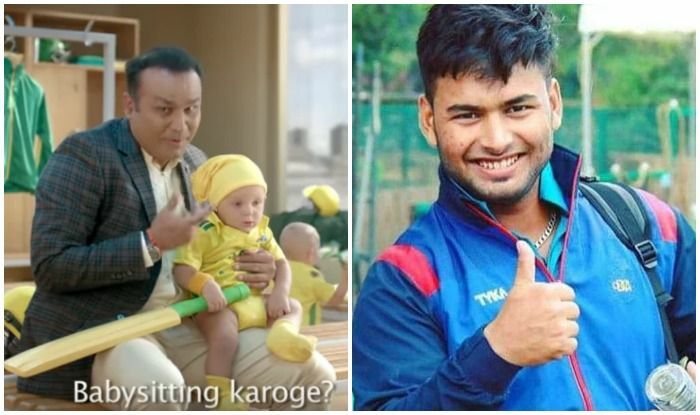 India – India vs Australia 2019: India wicketkeeper Rishabh Pant thanked former India opener Virender Sehwag for helping him play cricket and also for giving him a demo of how to babysit. Pant made headlines in Australia when he was spotted babysitting Australian skipper Tim Paine’s kids after the later made a request. The upcoming series where Australia will come to India is being advertised with the babysitting angle as Sehwag in a promotional video was seen babysitting Australian kids. It was a fun video which seemed to have not gone down well with former Australian opener Matthew Hayden, who warned India of not making a joke of Australia. Australia will lock horns with familiar rivals in a two-match T20I series followed by a five-match ODI series.